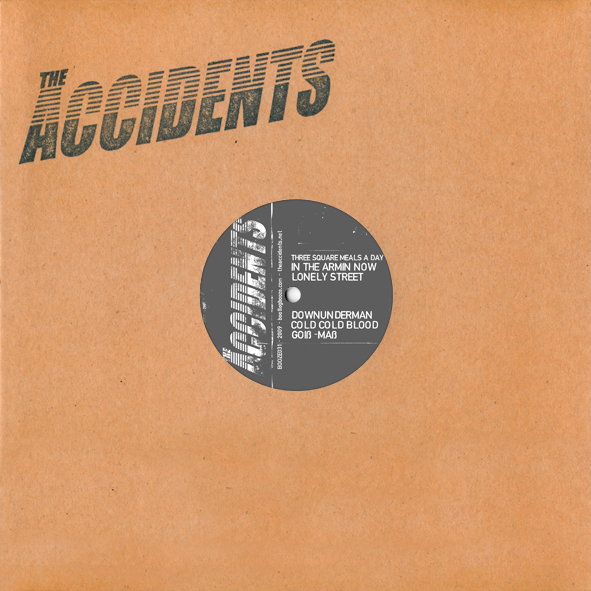 Put on your dancin’ shoes for this 10″ fom the hillbilly punkrock’n’rollers The Accidents. 6 tracks of speedy and catchy-as-hell punk from these greasers which takes us back to the excellence they created on their self-titled 10″ and debut full-length All Time High. 900 black vinyl with black stamped logo on the cover. 100 black vinyl with red stamped logo on the cover, only sold through us. View all reviews of'Booze031' here.